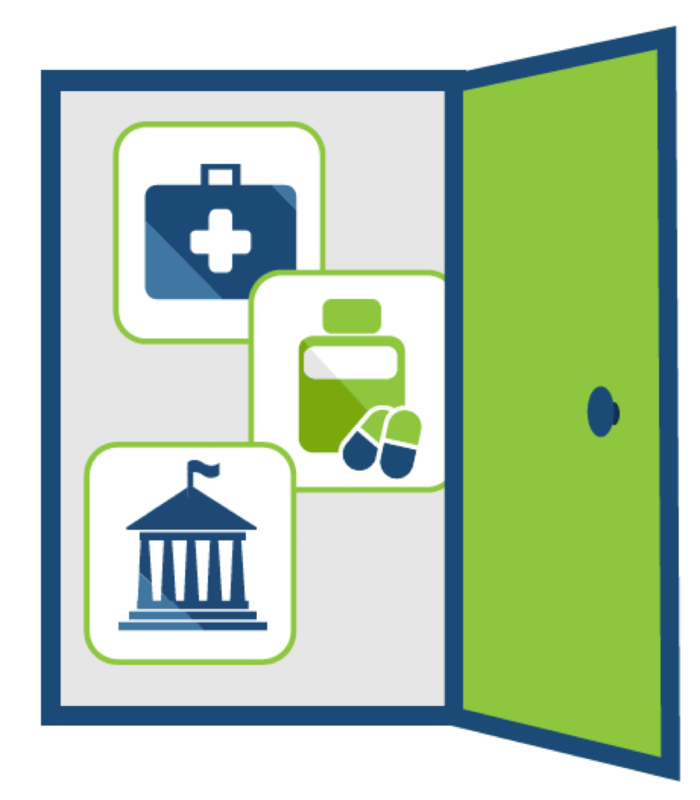 Want a Better Way to Open Doors to Hospitals, Pharmaceutical Companies and Government Agencies? Click the Door to find our BattleCard on how to sell ByteGrid. If you have regulated companies that you think would be a good fit for ByteGrild, get in touch.